Starting April 2006 our Cessna 152 has always been the most popular rental choice at the Grants Pass airport. 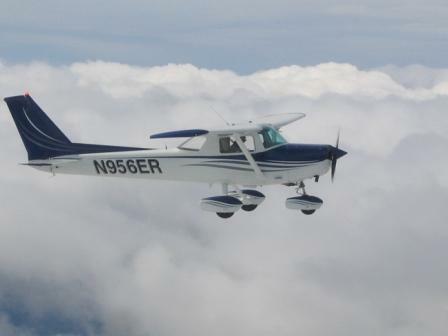 Besides a great rental rate, what makes our Cessna 152 special? Here are just a few things. Fresh Interior- Including a full STC harness seatbelt for your safety. This Cessna 152 is exceptional as a rental aircraft, or you can use it for flight training. Our Cessna 152 can be used to start your sport pilot license, or use it for recreational, private, Instrument training or even building time for your commercial license. NOTE: We recommend that you carry personal rental insurance.